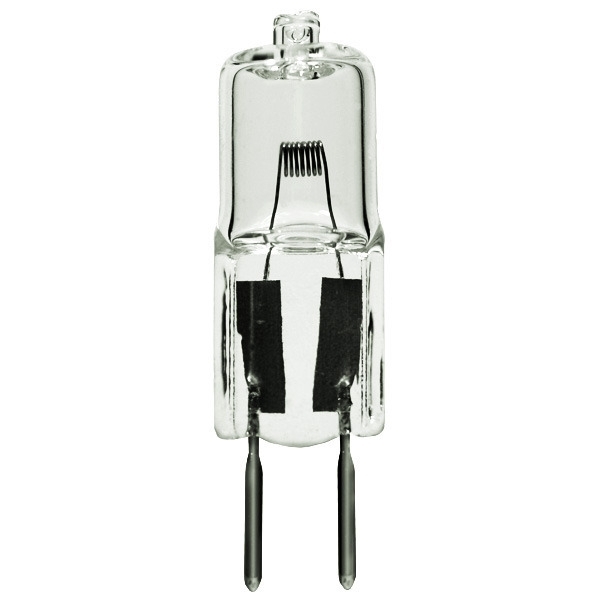 Eiko/Wiko Bulb FCR is a PLT stage and studio lamp that is typically used for photo enlargement, microfilm, microscopes, photo printers and overhead projectors. 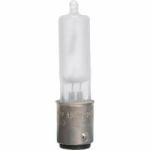 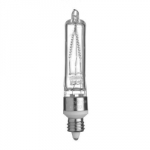 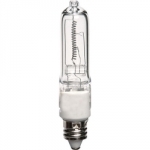 This clear bulb has a T3.5 bulb shape, a GY6.35 base and a color temperature of 3250K. 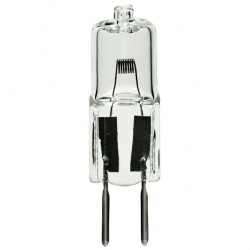 It operates at 12 volts and has an average life of 50 hours.